Despite measures taken in the United States to curb synthetic marijuana use, emergency rooms continue to report cases of people requiring aid. In fact, Denver, Colorado had a rise in ER visits related to synthetic marijuana in the months leading up to the legalization of traditional marijuana, according to the Los Angeles Times. In less than a month, emergency rooms in the Denver area saw 263 patients with symptoms tied to synthetic marijuana. Seven of those patients needed to be admitted to intensive care units. 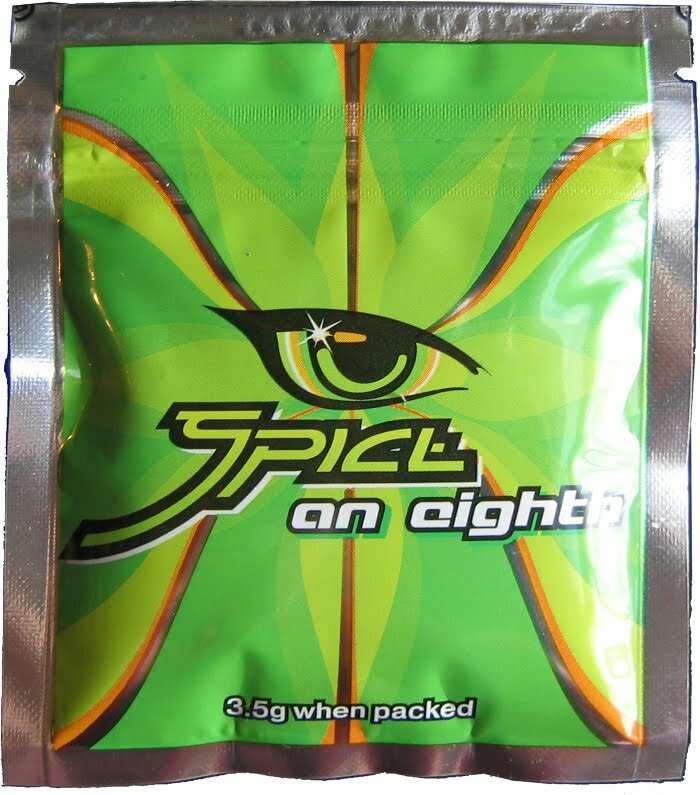 Synthetic marijuana is made from a combination of dried herbs with spices sprayed with harmful chemicals. When smoked, products that go by the names K2, Spice and Black Mamba induce a marijuana-like high, the article points out. The Colorado Department of Public Health working with the Centers for Disease Control and Prevention (CDC), are investigating whether three deaths and another 75 hospitalizations were the result of synthetic marijuana use.